Welcome to Kansas City on the Kansas side!! 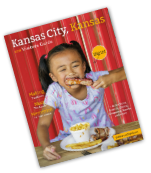 From Kansas Speedway, Schlitterbahn Kansas City Waterpark, Legends Outlets Kansas City, Sporting KC and the Kansas City T-Bones to steaks and mouth watering barbeque, Kansas City, KS has something for everyone. We pride ourselves on our rich historic past and exciting present. 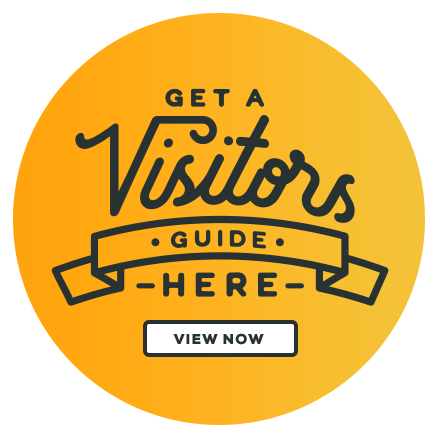 Whether you are planning for a day or multiple days, we can help you plan a tour that your group will be talking about long after the tour is complete. We look forward to welcoming you to our city! For assistance with your next event, contact Kerry Green, Kerry@visitKansasCityKS.com 913-321- 5800.